Blanket Jackson wearing MJ's sando NEW August 2012. . Wallpaper and background images in the Blanket Jackson club tagged: ♥ blanket jackson. 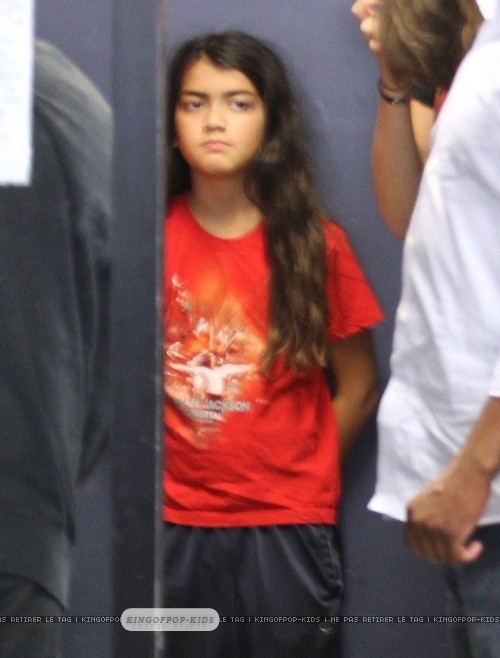 This Blanket Jackson photo might contain jersey, t shirt, and tee shirt.